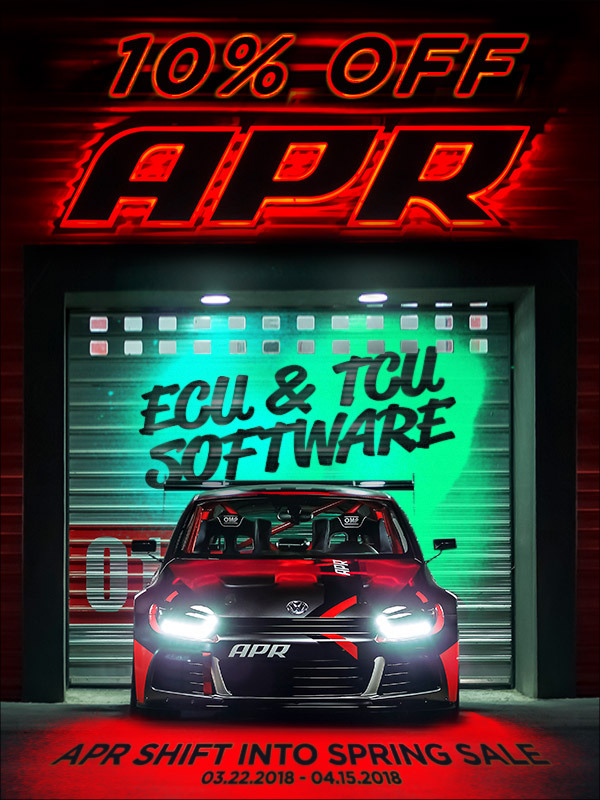 APR ECU and TCU Software is ON SALE! From NOW until April 15, 2018 SAVE 10% on APR ECU and TCU Software! Quick Reply: APR ECU and TCU Software is ON SALE!